Promette anticipazioni dal suo nuovo album Conversations with the Cinnamon Skeleton nel concerto di questa sera al club newyorkese The Stone David Garland: con lui saranno Sean Lennon, Charlotte Kemp Muhl e il quartetto d'archi Osso. 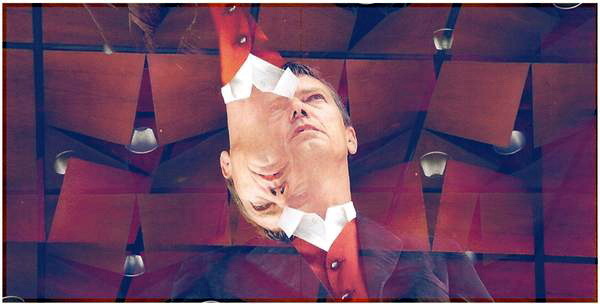 Scrive Lennon: "David Garland has quickly become one of my favorite contemporary composers. Like many great songwriters before him, he pushes the limits of acceptable harmony and dissonance, yet never at the expense of beauty. He is able to take the listener through what might otherwise be quite perplexing musical architecture, and guide them along as if floating effortlessly on a cloud. 'Conversations with the Cinnamon Skeleton' is clearly the result of a lifetime spent investigating the relationship between notes and chords and words. The fact that Garland is not more known is an indication that much of the world has forgotten why it is we make and listen to music in the first place. If it's not possible for popular music to reach the heights of the great classical masters, it seems no one has told David Garland." Si scarica da MediaFire la puntata dello scorso 18 luglio del programma The Interesting Alternative Show condotto da Steve Davis per l'emittente Phoenix FM, con sede a Brentwood, Essex. In studio con Davis c'erano Jim Leverton e Geoffrey Richardson, membri del gruppo Caravan e titolari anche di un progetto in duo: una loro versione da pub di Disassociation - segmento dell'illustre Nine Feet Underground - è su YouTube. Altra scomparsa in questi giorni è quella di Ron van Eck, bassista dello storico gruppo olandese - ma 'canterburyano' di elezione - Supersister. Pur in formazione ridotta a trio dopo la scomparsa nel 2000 di un altro membro delle origini, il flautista Sacha van Geest, e appunto le non buone condizioni di salute di van Eck, si era sperato in una loro partecipazione al Nearfest, prima che l'edizione di quest'anno del festival fosse cancellata. 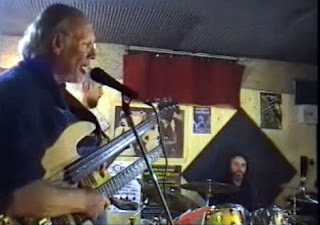 Un commiato si legge al sito web del gruppo: "This is no good news… Since July 20th, Wednesday morning, our dear friend bass player Ron van Eck is no longer with us. 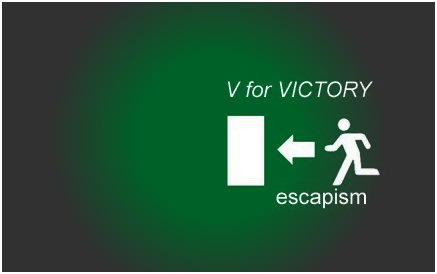 After several years of heavy health struggling his body ‘simply’ had to give up – the end was reached. The end of his working so hard and so patiently on recovering, which even one day resulted in the fact that he picked up the bass guitar again. Supersister even started to rehearse – very cautiously – we had high hopes to be able to play Nearfest 2011 after also completing a short TV appearance in September 2010. Sadly enough we had to cancel all this shortly after: Ron suddenly suffered from significant fall-back. 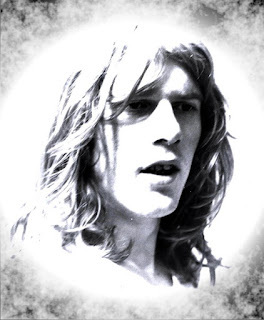 It seemed as if Ron had to start all over again – which he did, as he had done everything before, utmost bravely, but as we know now, half a year later: in vain… Ron was Supersister’s architect and philosopher – without him it would have been something else completely, as well musically as lyric-wise. 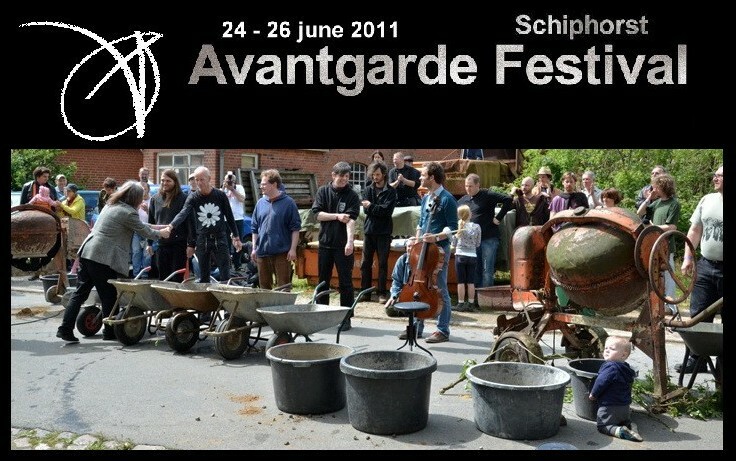 We sure will miss him badly, our dear music mate and friend with whom we went through so many stages in life together. Bye bye Ron, thank you for all your notes, words, ideas… our Red Giant!" 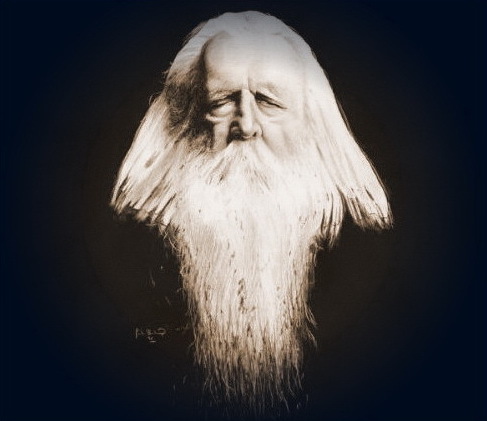 Uno speciale radiofonico su Louis Thomas Hardin, leggendario musicista americano noto con lo pseudonimo di Moondog, va in onda stasera poco dopo la mezzanotte per la Deutschlandradio Kultur: Moondog Rising. "A new series of the egomaniacal picaresque comedy set in a parallel universe, written by, starring, directed, produced and with incidental music and songs by Bing Selfish". Resonance FM inaugura domani una nuova serie dell'irresistibile The Bing Selfish Radio Show, dieci episodi in onda ogni martedì alle ore 18.00. 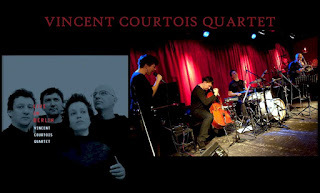 Un bel concerto del quartetto di Vincent Courtois a Berlino il 2 giugno 2010 diventa un cd per l'etichetta del club parigino Le Triton: Live in Berlin, con Jeanne Added, Yves Robert e François Merville assieme a Courtois. 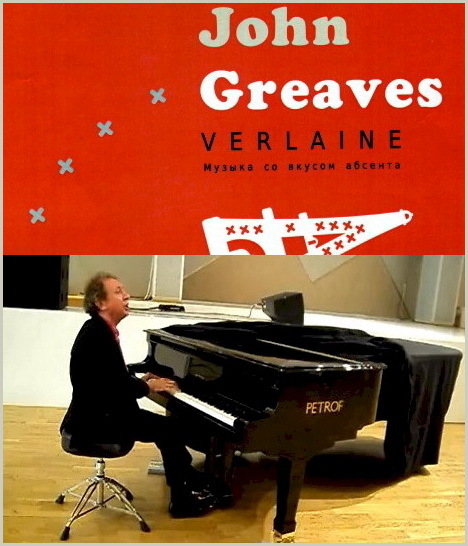 Presente in spirito anche John Greaves, che con questi musicisti lavora di frequente ed è autore di diversi brani qui in scaletta: Round & Round, Between The Bliss e The World Tonight. All'interessante catalogo della portoghese Creative Sources Recordings dedicato alle musiche d'improvvisazione si aggiunge Ink Room, di Steve Beresford, Stephen Flinn e Dave Tucker, da registrazioni effettuate a Londra lo scorso anno. "For Two, a striking duet recording of new music for piano and guitar, encapsulates conceptual considerations central to Michael Mantler’s work. 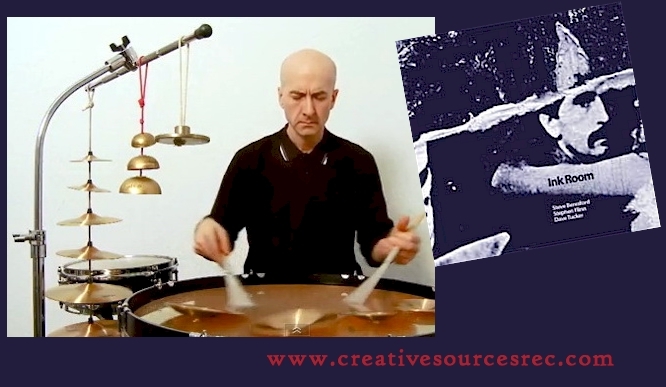 Since the mid-1960s, when he co-founded the Jazz Composer’s Guild and established the Jazz Composer’s Orchestra, finding forms for creatively channelling the improvisational impulse has been a priority. 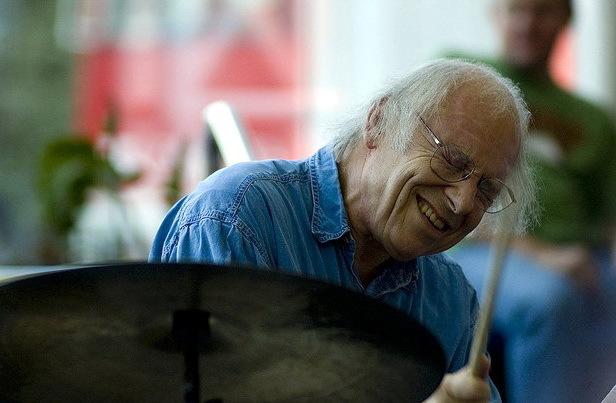 In the course of a distinguished series of recordings for Jcoa, Watt and Ecm, Mantler has often looked at ways in which notated music and improvising can inform, complement or inspire each other. On For Two the concise duets continue Michael Mantler’s basic concept of creating music that is in part completely notated, but also involves improvisation. 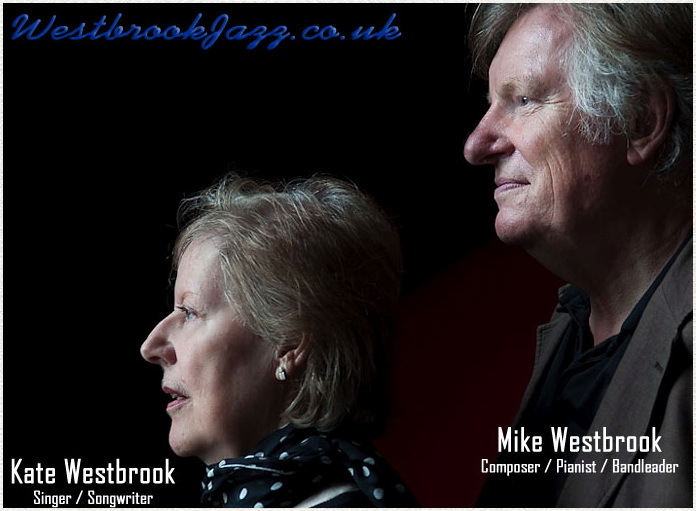 With only two instruments here, the piano represents Mantler’s essentially orchestral concept with a soloist from contemporary new music (a “classical” non-improvising pianist), combined with a second player coming from jazz, the guitarist (improvising/freely interpreting)". 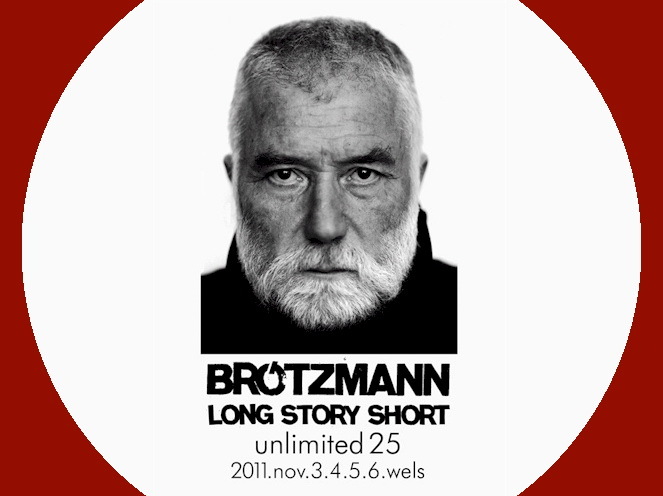 E di un altro festival in Austria è noto ora, con un certo anticipo, il programma di massima: Unlimited 25, a Wels dal 3 al 6 novembre. Ne è il curatore quest'anno Peter Brötzmann. Su YouTube si trovano ampi brani dal concerto di Lotte Anker & What River Ensemble tenuto al Copenhagen Jazz Festival la scorsa settimana. 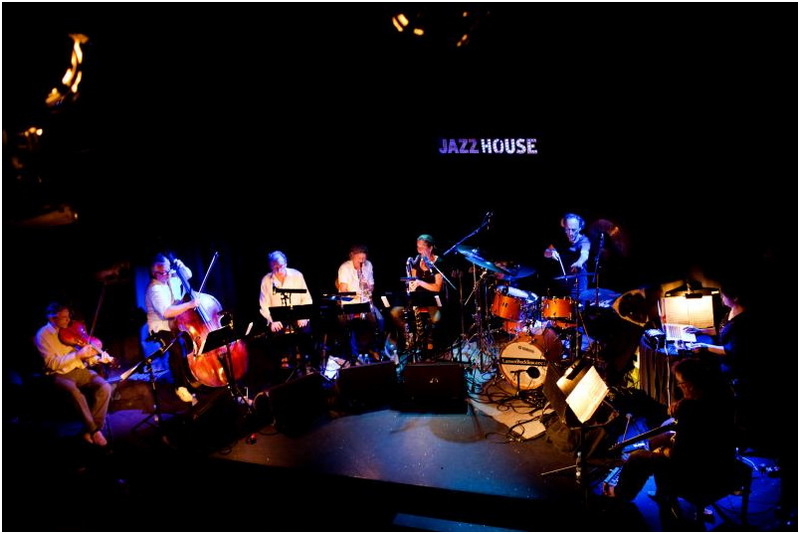 Nella formazione guidata dall'eccellente sassofonista danese ci sono Phil Minton, Anna Klett, Garth Knox, Fred Frith, Ikue Mori, Jesper Egelund e Chris Cutler. 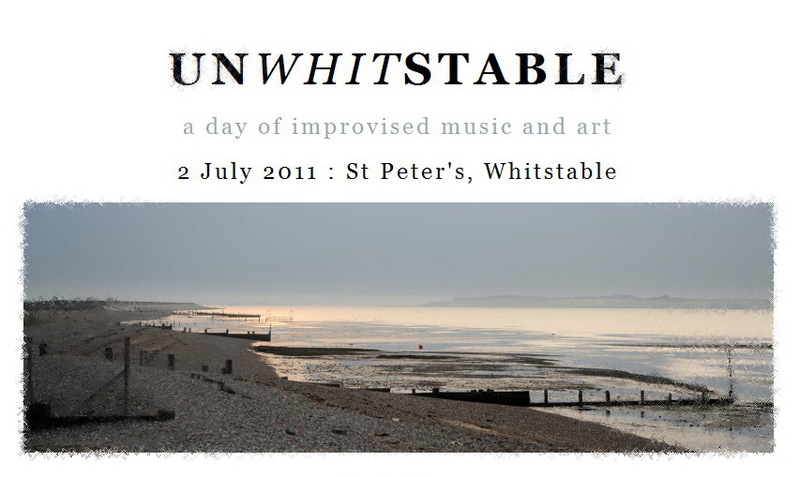 Due momenti tratti da Unwhistable 2011, lo scorso 2 luglio: Mark Sanders in solo, John Russell e Roger Turner in duo. Lutto per la scomparsa ieri del pianista François 'Faton' Cahen, una delle colonne nei Magma degli esordi - gli album Kobaïa e 1001° Centigrades e un paio di singoli - e successivamente leader assieme a Yochk’o Seffer degli Zao, gruppo attivo soprattutto negli anni settanta e tornato sulla scena in anni più recenti, ospite anche del primo dei RIO Festival francesi, nel 2007. Cahen ha collaborato a lungo con Didier Malherbe e Didier Lockwood, suonando anche con Pip Pyle tra gli altri, alternando progetti collettivi a raffinate escursioni solitarie. Aveva 67 anni: una sua biografia, aggiornata più o meno al 2008, si legge in http://fcahen.zcommezao.com/biofaton_texte.htm mentre primi commenti e ricordi compaiono nei forum magmiani e in Progressive Ears. 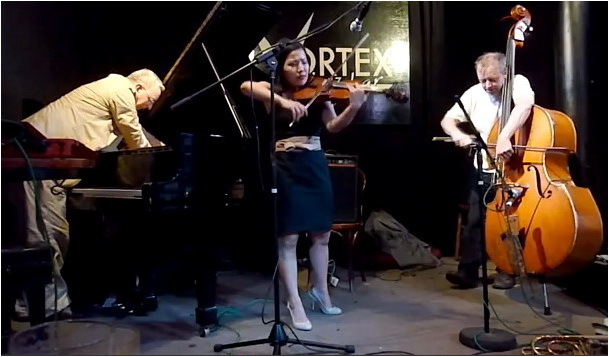 I tre suonano il prossimo 17 luglio a Londra - The Bird's Nest, in Deptford Church Street - in formazione estesa per l'occasione a quartetto, ospite la dj Bpm: "The band is playing some of the most enigmatic music I’ve ever been involved with - rivela Hayward - jumping from ferocious interweaving to playing that is from deep beyond the id, changing focus, tempo and mood suddenly, and then stretching into slowly evolving changes of focus and mood. I’m playing a lot of unusual metres but making them sound like straight fours, which makes whirlpools for the audience to throw their bodies up against. Nick is back with renewed vigour after his accident, we love playing together and it's like we appreciate how special the way we play together is, telepathic. 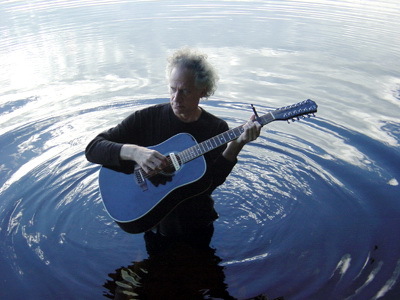 Vern Edwards guitar is so deep, it doesn’t try to be anything than what it is, pure sound, very elegant and hypnotic. 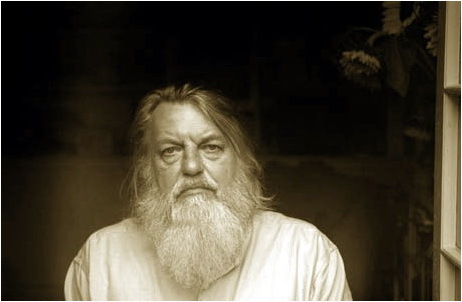 The addition of dj Bpm offers us the ability to play beyond the sound, her thing interacts so well with the totality that the music has become a self-organising entity…"
"Here’s this week's show which featured the English art rocker and Marxist rabble-rouser with a voice like a nightingale, Robert Wyatt". Così John Turner nell'introdurre un suo speciale radiofonico su Wyatt per la statunitense Koop (91.7 Fm nell'area di Austin, Texas). La puntata, trasmessa un paio di mesi fa, è presentata al blog From The Other Side Of The Mirror dove la si può richiedere in mp3. Esoteric Recordings ha recentemente prodotto le ristampe dei tre album degli Isotope, gruppo guidato negli anni settanta dal chitarrista Gary Boyle e di cui fece parte - nel periodo di Illusion - anche Hugh Hopper. 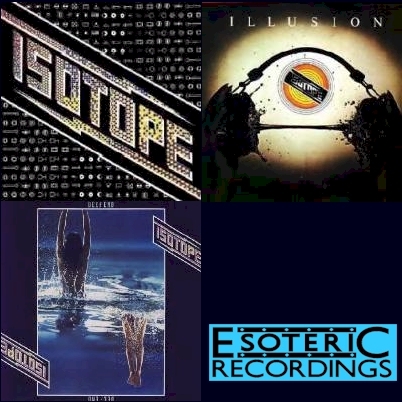 Esoteric Recordings is pleased to announce the release of the three classic albums by legendary British Jazz Rock group Isotope. 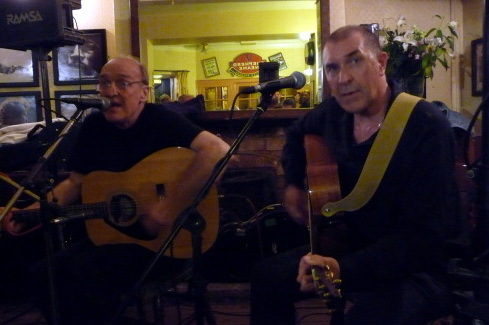 The band was formed in 1973 by guitarist Gary Boyle and also featured Jeff Clyne on Bass, Brian Miller on Keyboards and Nigel Morris on drums. Jeff Clyne had previously played with Ian Carr's Nucleus, whilst Gary Boyle had played with Stomu Yamashta's East Wind. Isotope’s self titled debut album was released in early 1974 and continued the tradition of Jazz Rock fusion that had been pioneered by acts such as Tony Williams' Lifetime and The Mahavishnu Orchestra. 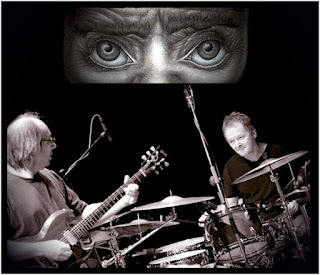 Although critically acclaimed, Brian Miller and Jeff Clyne departed Isotope shortly after the debut album had appeared and were replaced by former Soft Machine bassist Hugh Hopper and keyboard player Laurence Scott. 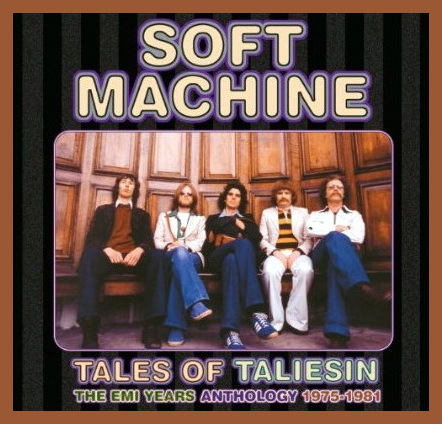 By the time the band's final album was recorded in March 1976, the band featured Boyle and Morris along with Dan K. Brown on bass and Zoe Kronberger & Frank Robertson on keyboards. Reazioni e commenti ai concerti dei Magma al club Le Triton di Les Lilas dei giorni scorsi - dai quali sarà tratto il quinto e conclusivo dvd della serie Mythes et légendes - si leggono nel forum di Zeuhl Music, in A Cup of Tim e ai blog Kohntarkosz e Zeuhl and... beyond. 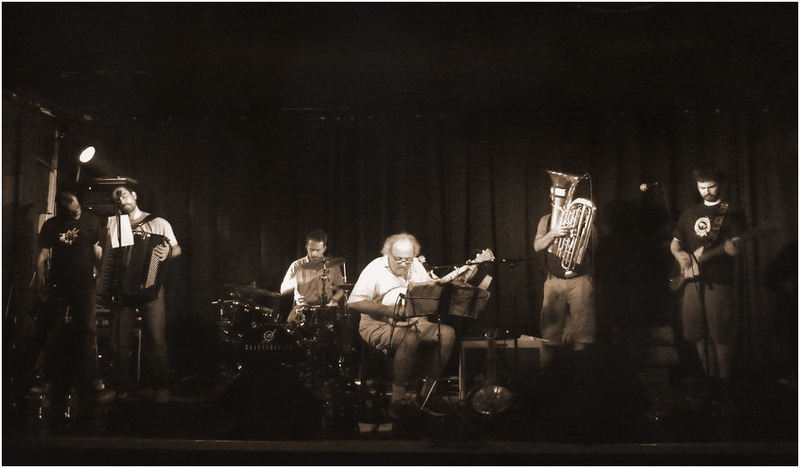 Un gustoso estratto dal concerto di Arbe Garbe con Eugene Chadbourne a Udine lo scorso 18 giugno si trova in http://tinyurl.com/5v3mgfl. Non manca ovviamente Roll over Berlosconi. 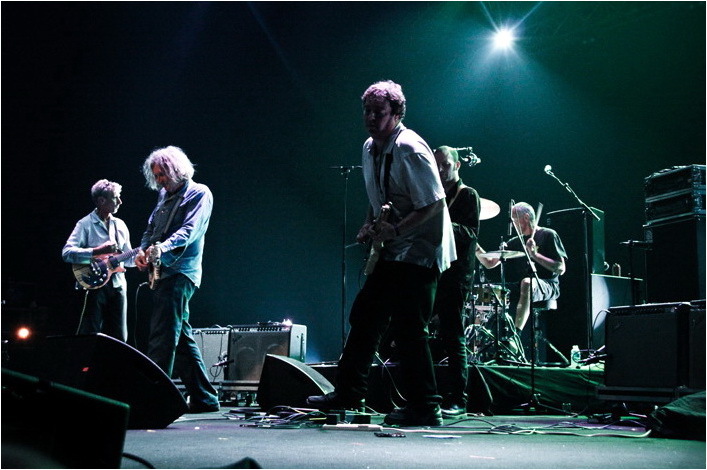 Cercando in rete si trovano tracce audio e video dei concerti tenuti dagli Half Japanese a Barcelona e Parigi lo scorso maggio: Jad Fair era con John Sluggett, Mick Hobbs, Jason Willett e Gilles-Vincent Rieder. 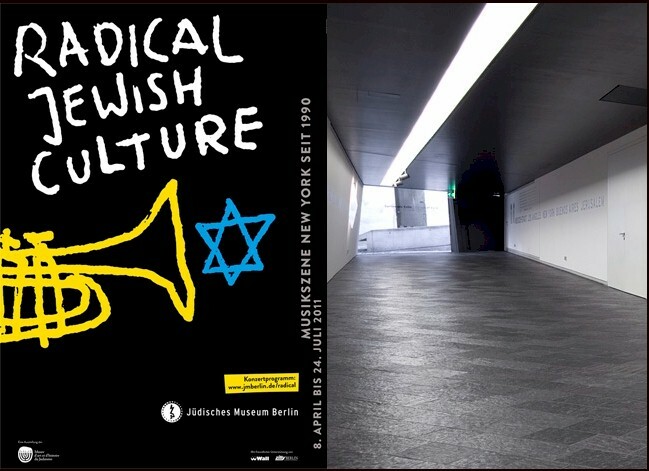 Presentata a Parigi lo scorso anno, è a Berlino fino al 24 luglio la mostra Radical Jewish Culture-The New York Music Scene Since 1990, con un nutrito programma di concerti, forum ed eventi collaterali ospitati nell'area del vecchio edificio dell'imponente Jewish Museum Berlin. Festival for Radical New Jewish Culture was the name the New York composer and saxophonist John Zorn gave his section of the program at the "Art Projekt ‘92" music festival in Munich. He invited musicians of different genres, among them greats from the New York underground scene such as Lou Reed and John Lurie. Amongst the New York musicians, the festival provoked a collective exploration of their Jewish identity. 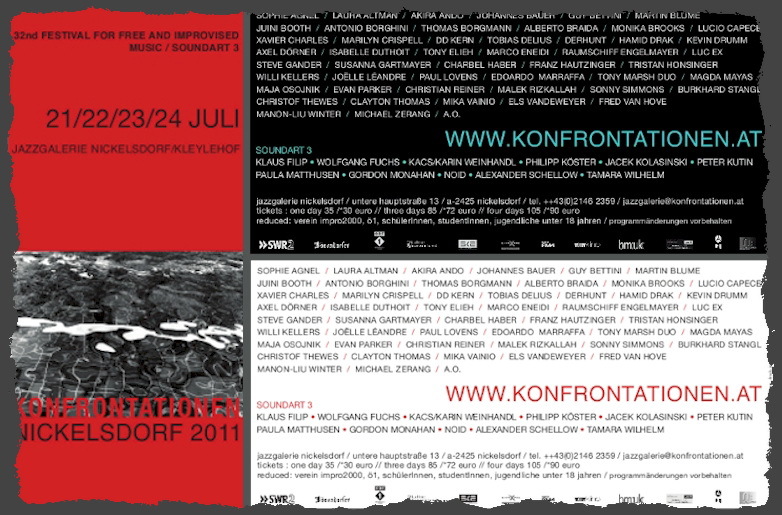 A series of festivals ensued in New York and European towns such as at the Künstlerhaus Tacheles in Berlin in 1997. 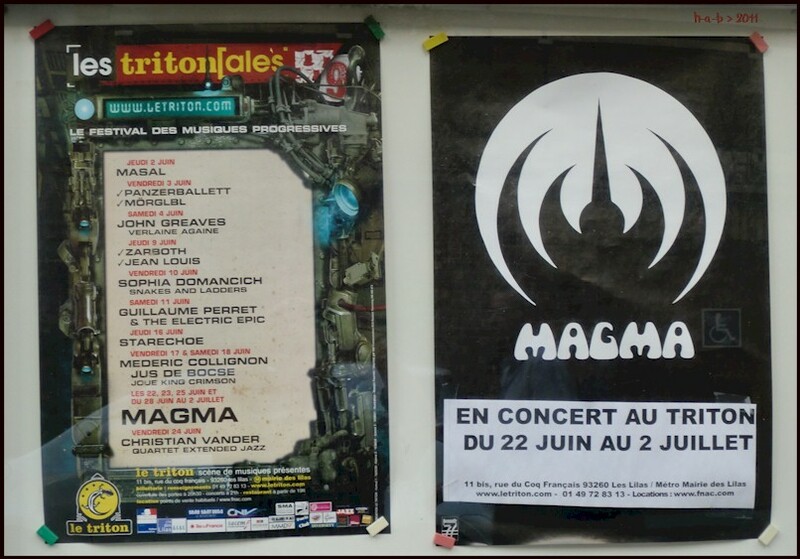 The special exhibition "Radical Jewish Culture," curated in Paris where it was shown last year, shows how this music scene developed through numerous music samples, concert clips, and largely unpublished archival materials from the musicians involved. On show are music books, pictures, and books belonging to the musicians and works of art that were sources of inspiration for costumes and LP covers. The key figures of this music scene have their say in interviews: John Zorn, Anthony Coleman, Marc Ribot, David Krakauer, Shelley Hirsch, Elliott Sharp, Roy Nathanson, and Frank London. Si rinnova oggi l'appuntamento con Unwhitstable, un'intera giornata di concerti e incontri musicali curata da Evan Parker nella chiesa di San Pietro a Whitstable, nel Kent. 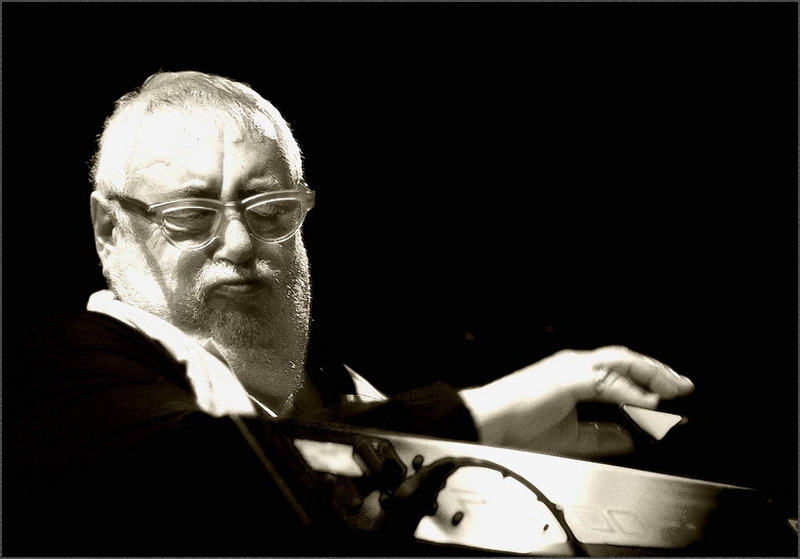 In programma Aleks Kolkowski / Sebastian Lexer, Mark Sanders (solo), Mat Maneri (solo), Evan Parker / Matt Wright, John Russell / Roger Turner, Robert Jarvis (solo), Mat Maneri / Liam Noble / Evan Parker / Mark Sanders. 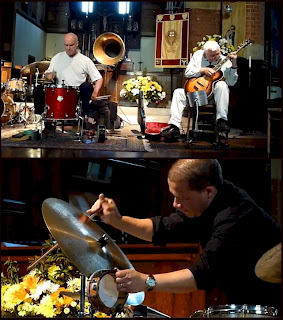 Commentando l'edizione dell'anno scorso ha scritto Julian Cowley: "Evan Parker has made no secret of his enthusiasm for the acoustic warmth and fidelity of St Peter's, an 80 year old church in the Kent coastal town of Whitstable. It has become his performance and recording space of choice, and this relaxed day of music making, hosted by Parker, made it easy to understand why. St Peter's is spacious but sounds intimate and free from distracting echo. 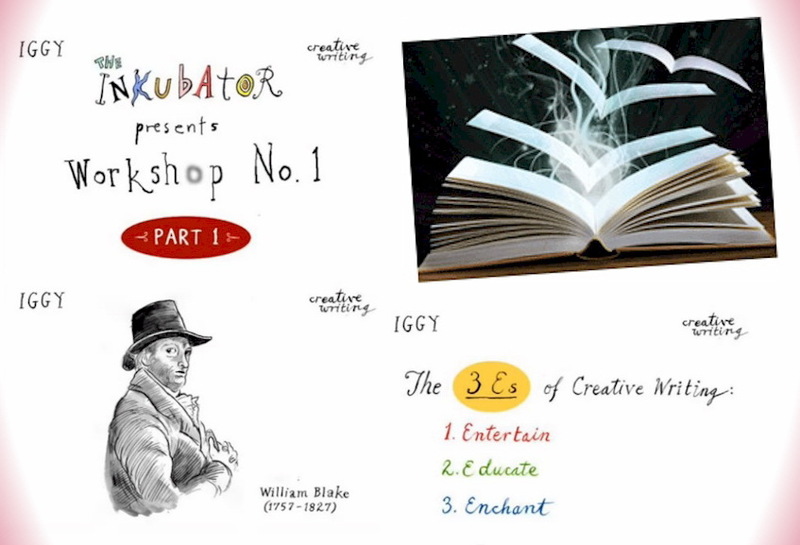 Light and airy and close to the sea, it was just right for a six-hour event on a warm summer's day that celebrated improvising as a mode of sociality, while delivering some of those magical experiences reached only through open and spontaneous playing". 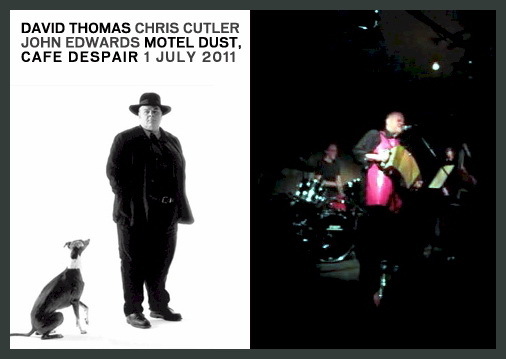 David Thomas, John Edwards e Chris Cutler tornano stasera al Cafe Oto londinese - il loro debutto come trio fu proprio qui, un anno fa - per elaborare un nuovo tema: Motel Dust, Cafe Despair.